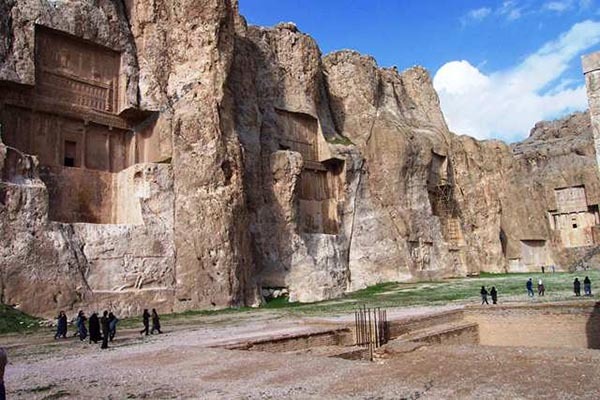 Images of Naqsh-e Rustam, a representation of Iranian arts, culture and history which dates to back to 1200 BC. 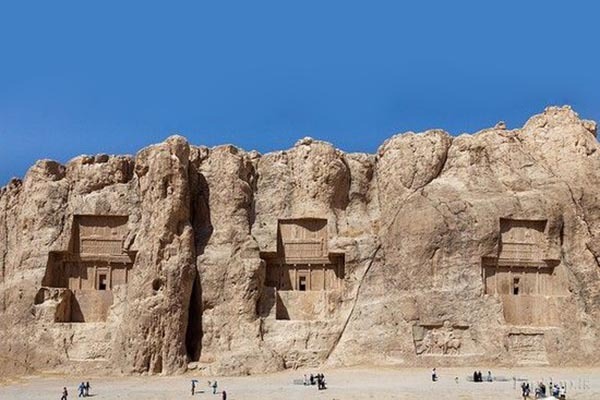 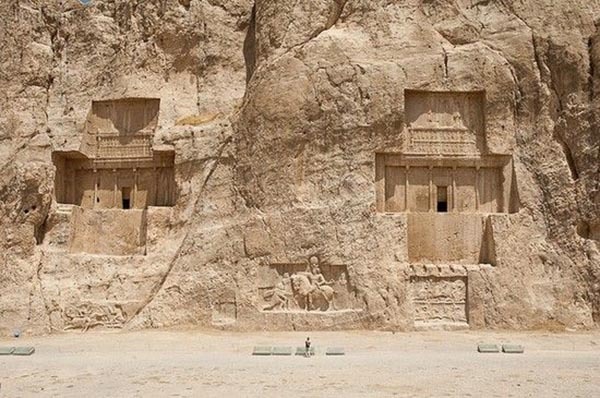 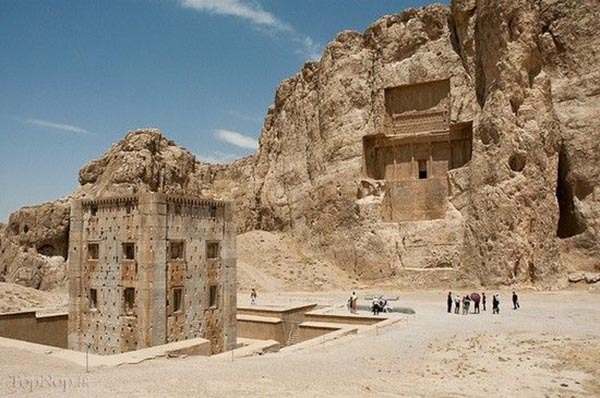 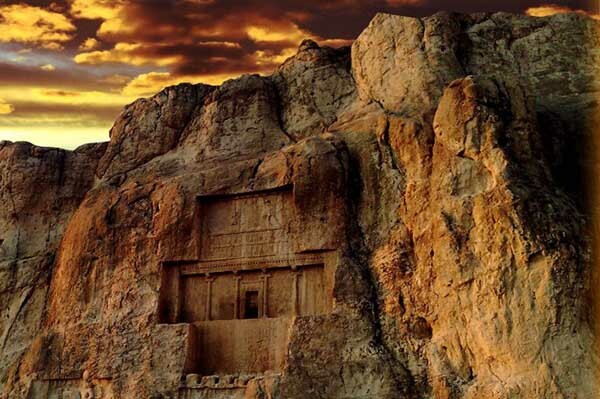 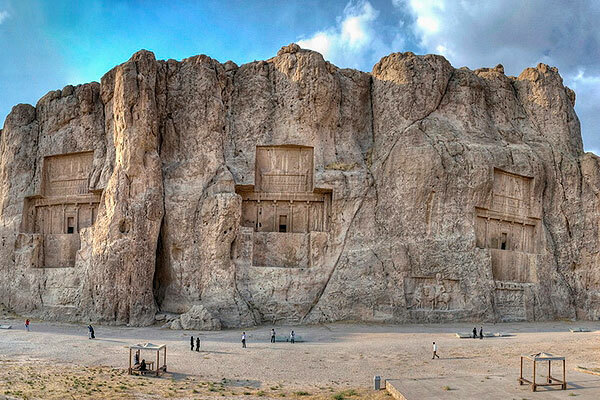 Naqsh-e Rustam is an ancient site 6 km to the northwest of Persepolis in the southern Iranian province of Fars. 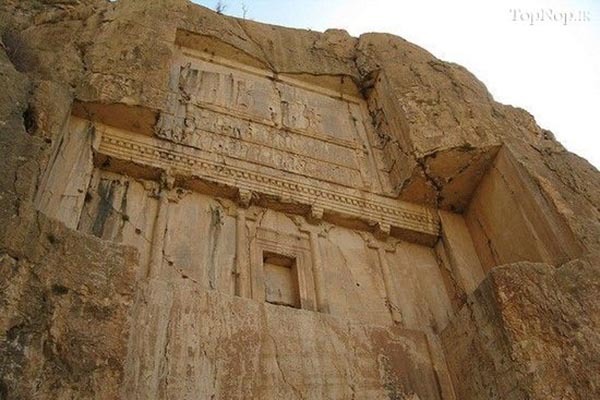 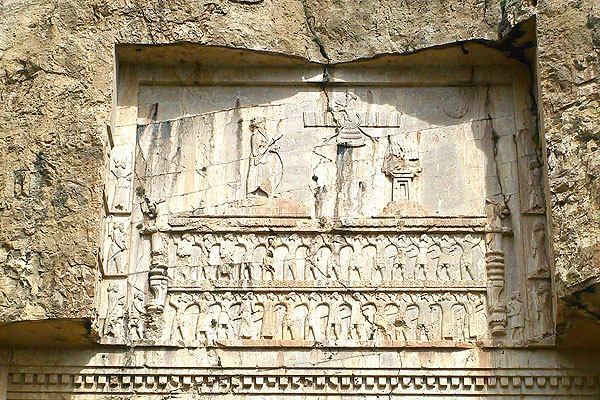 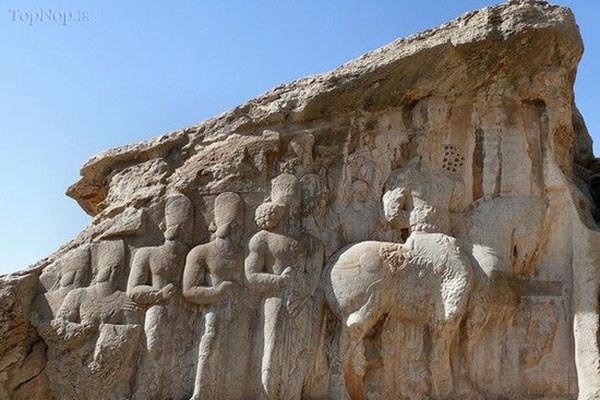 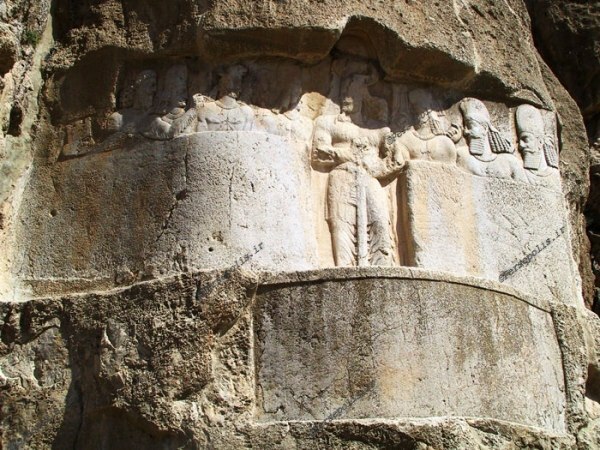 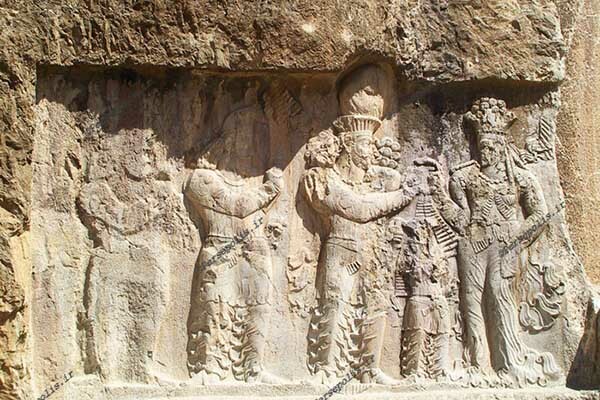 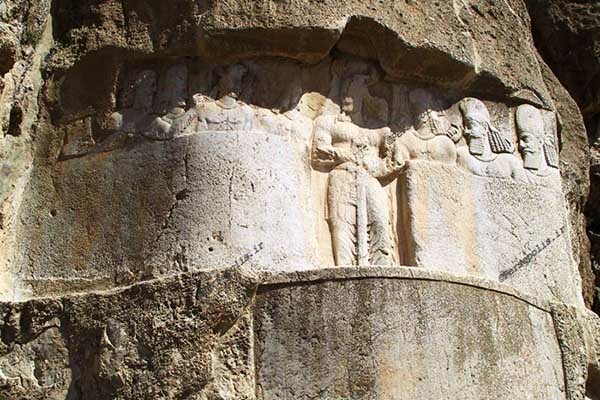 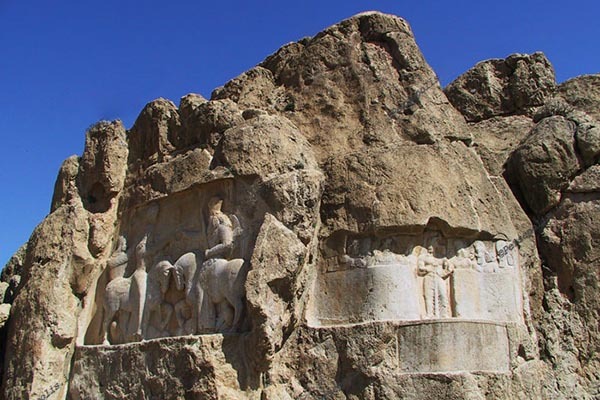 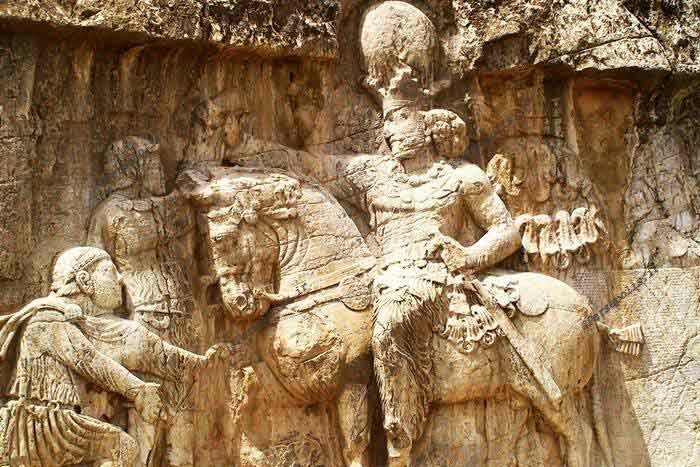 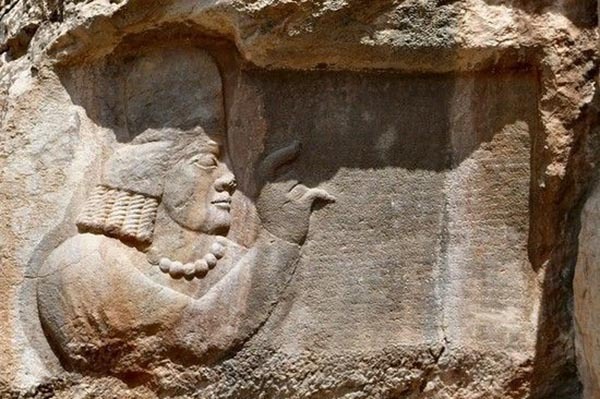 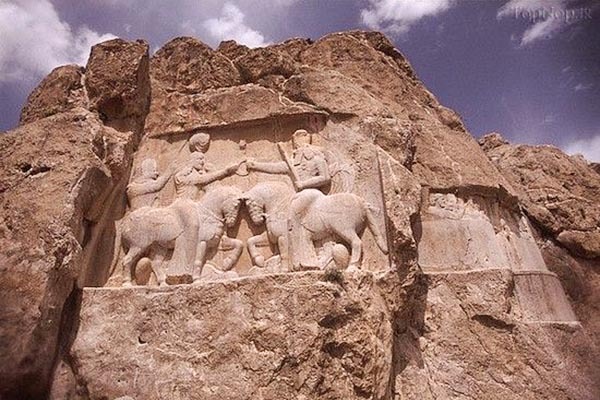 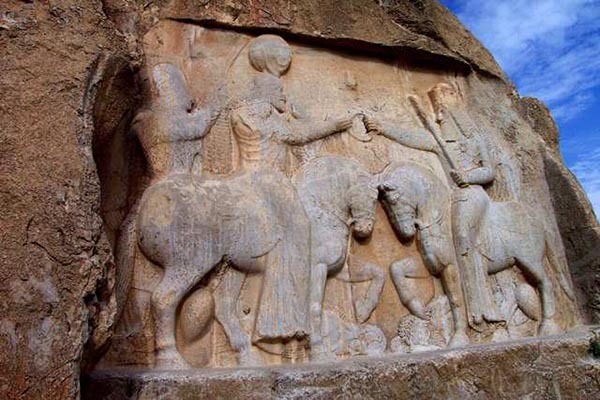 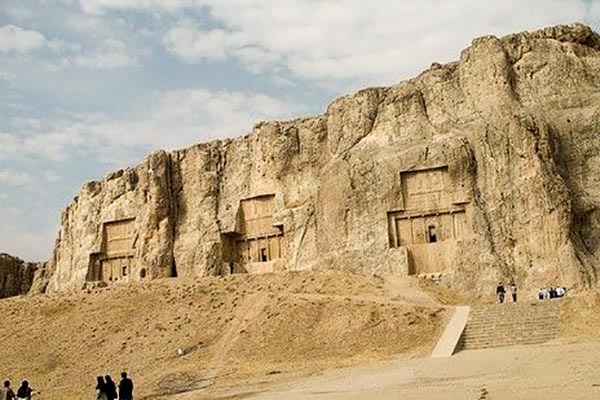 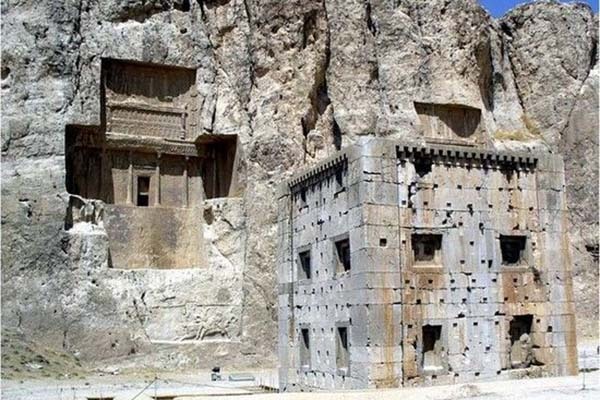 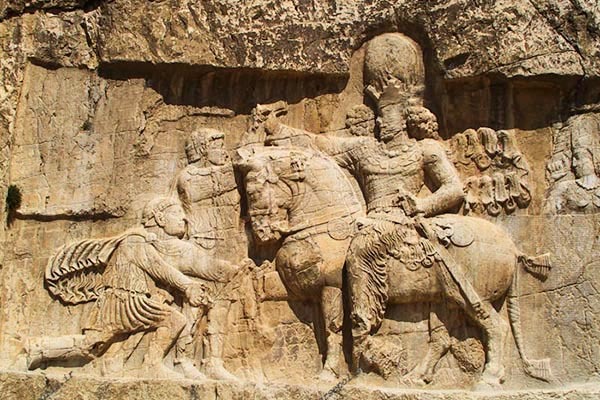 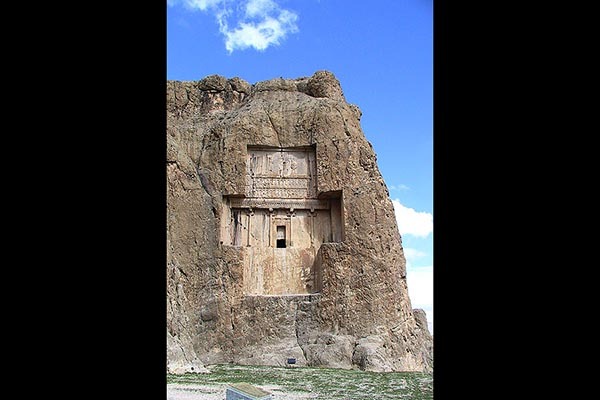 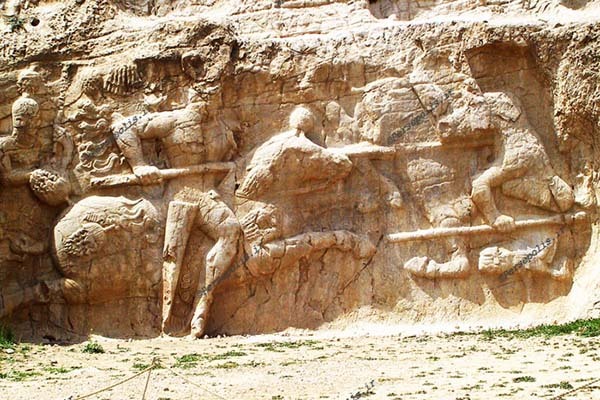 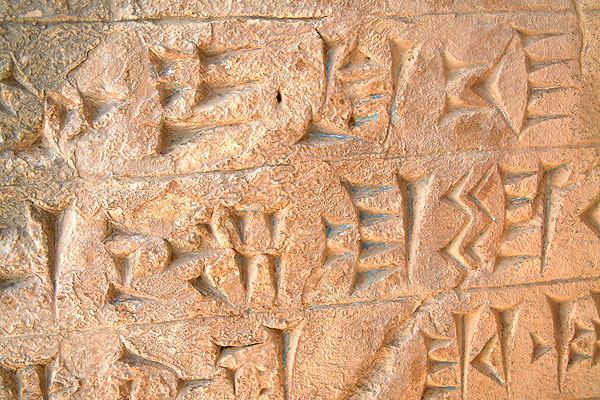 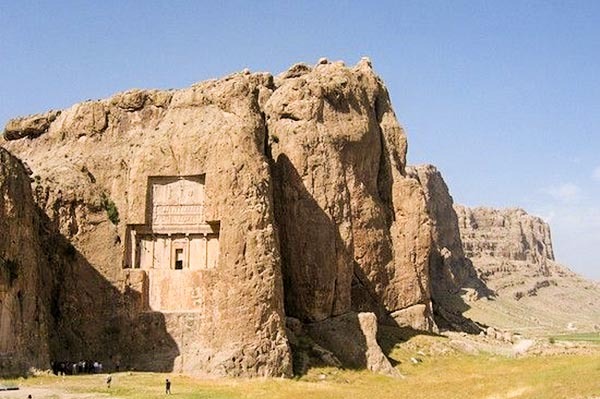 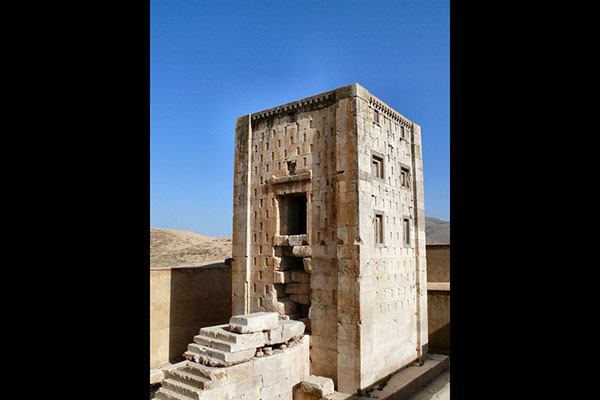 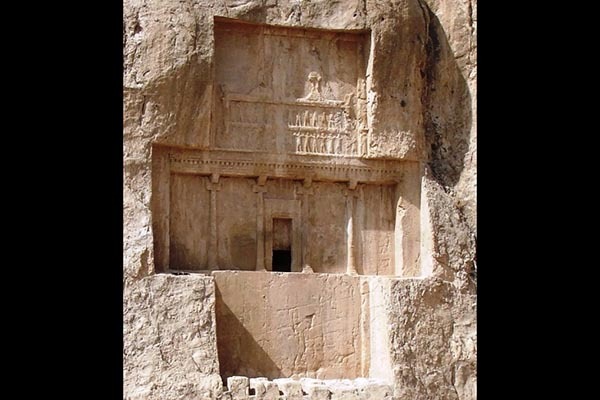 The oldest relief at Naqsh-e Rustam, which represents Iranian arts, culture and history, dates to back to 1200 BC.